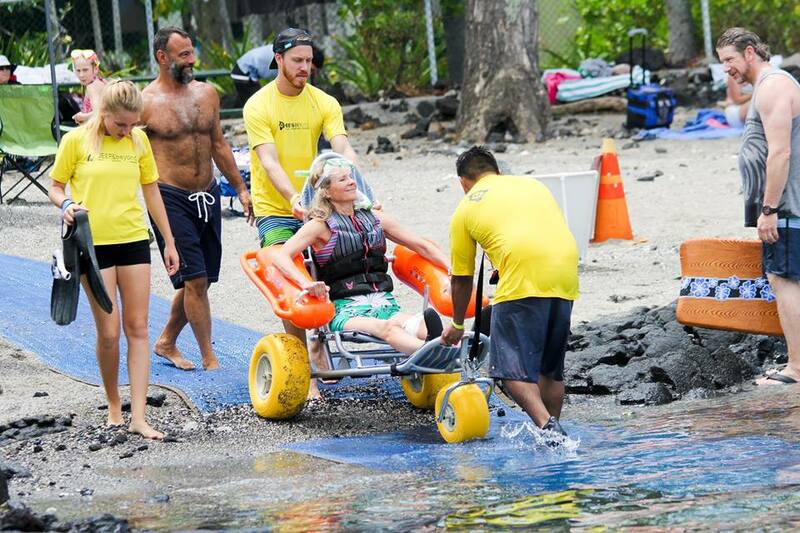 Snorkel Day is an adaptive event for people living with disabilities. Here the impossible becomes possible! We invite people of all ages, with any special need or disability to join us for this free community event. Snorkel Day is more than just an ordinary beach day; it's a meeting place where we share nature, adventure and freedom together as friends. We create an inclusive atmosphere where everyone is treated equally, and a place for families and caregivers to rest. Visit our Snorkel Day Calendar Tab for more information on specific dates. You can get involved at Snorkel Day through two ways! Either as a Participant or as a Volunteer. pack your towel, sunscreen, swimsuit & a favorite dish to share at potluck! Each event can host up to 25 people with disabilities, so hurry and register below! You don’t want to miss this! If you are a caregiver of a special needs person(s), we highly encourage you to come join in the fun! Snorkel Day begins at 10 am and ends at 2 pm, with a potluck lunch at noon. Activities include, snorkeling, swimming, floating, board games, playing in the sand, or talking story! We have a variety snorkel equipment available for you to use or you may bring your own! 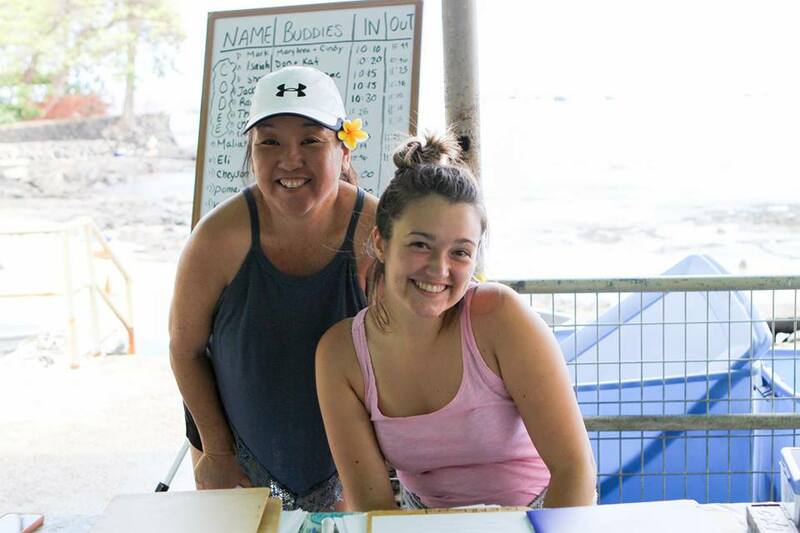 We welcome all volunteers to either help out as a Land Volunteer or serve as a Snorkel Buddy in the water. Either way is a blast! If you plan on attending a Snorkel Day fill out the registration and liability waiver form below. How will you be joining us. Mahalo for contacting us, we will respond as soon as we can!